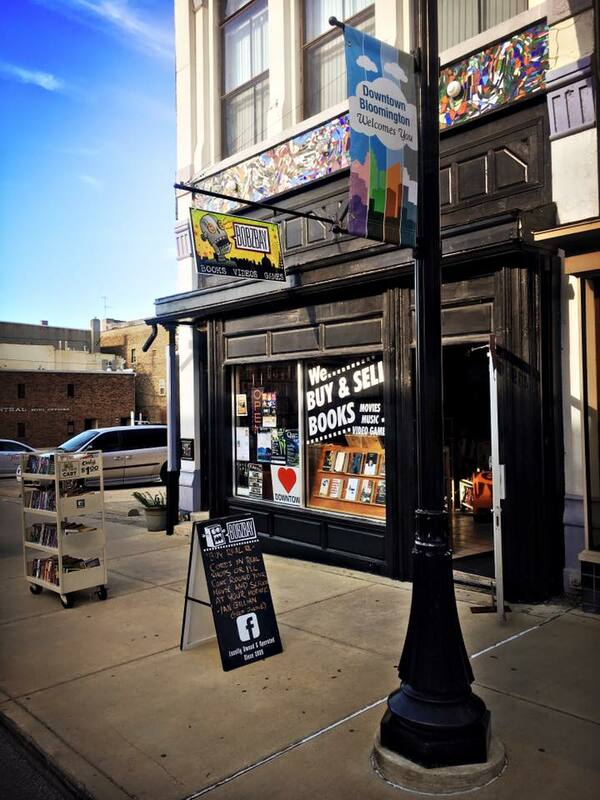 Bobzbay is a used bookstore and buy-sell-trade in Bloomington, Illinois. We buy and sell used books, movies, records, video games, collectibles, and much more. Go here to see what we're buying. Visit us today! 419 N Main St. in downtown Bloomington, Illinois. Open 10-5 Mon-Fri and 10-4 on Saturday. Directions to Bobzbay.